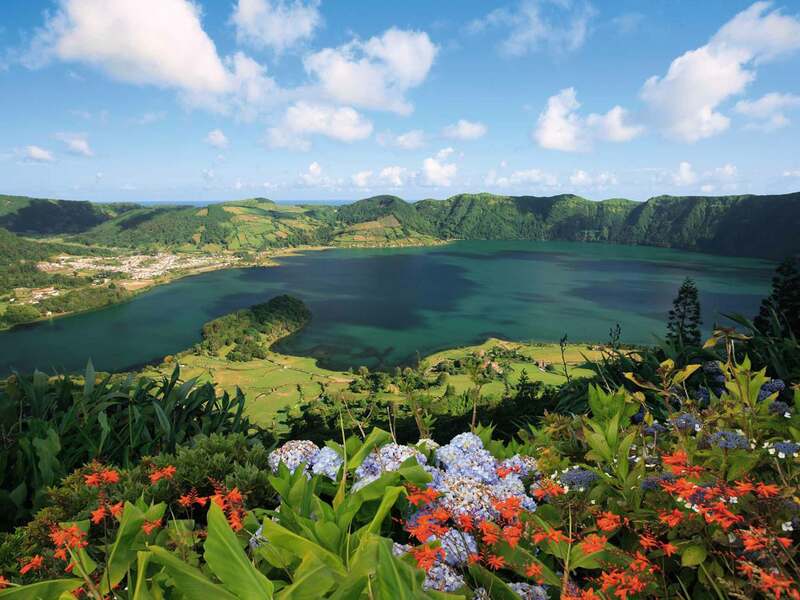 There are actually lots of great reasons to visit the Azores Archipelago. There are the unforgettable views of the coastline, the hidden bays, and the countryside. The blue water lagoons, volcanic craters, fumaroles and water springs. Then there are the fields of real tranquility and the pollution free air. The following is a list of the top 10 reasons to visit. 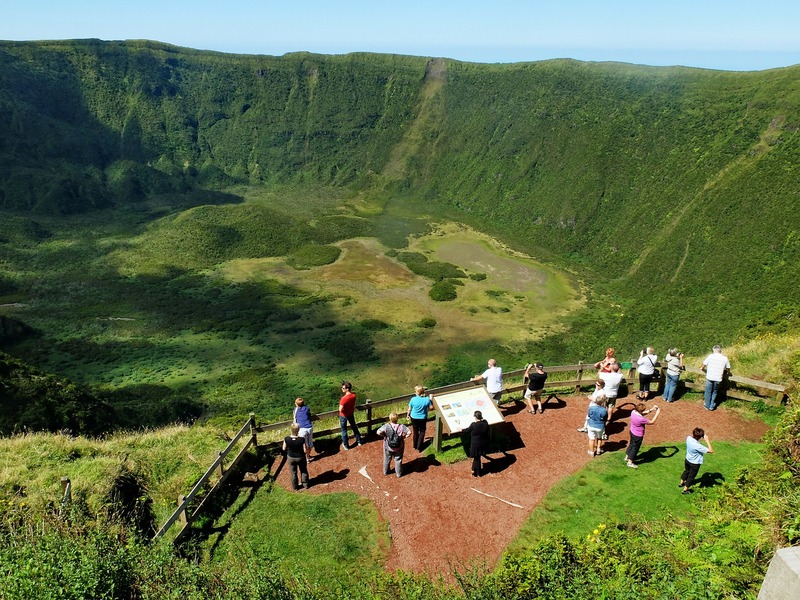 Sustainable and Eco-Friendly Tourism – The Azores were named the “world’s 2nd best island destination for sustainable tourism” by the National Geographic Traveler. 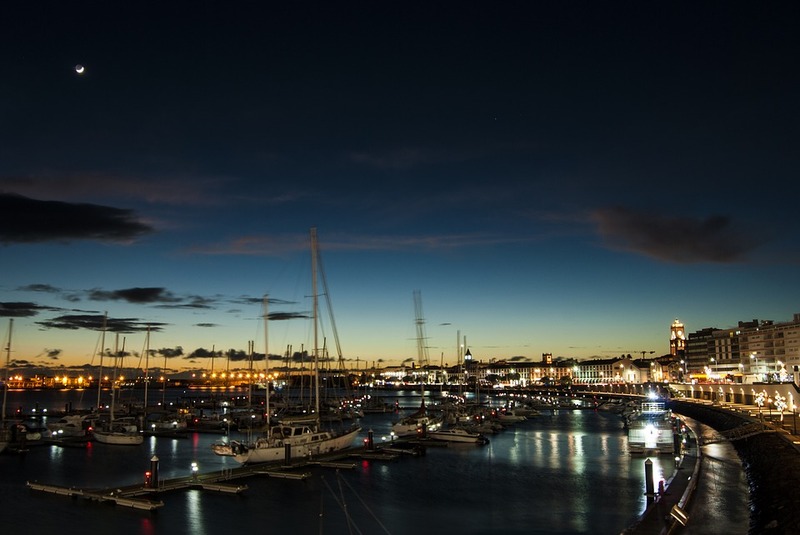 The independent Global Sustainable Tourism Review (GSTR), places the Azores as the first QualityCoast Platinum Award winner. 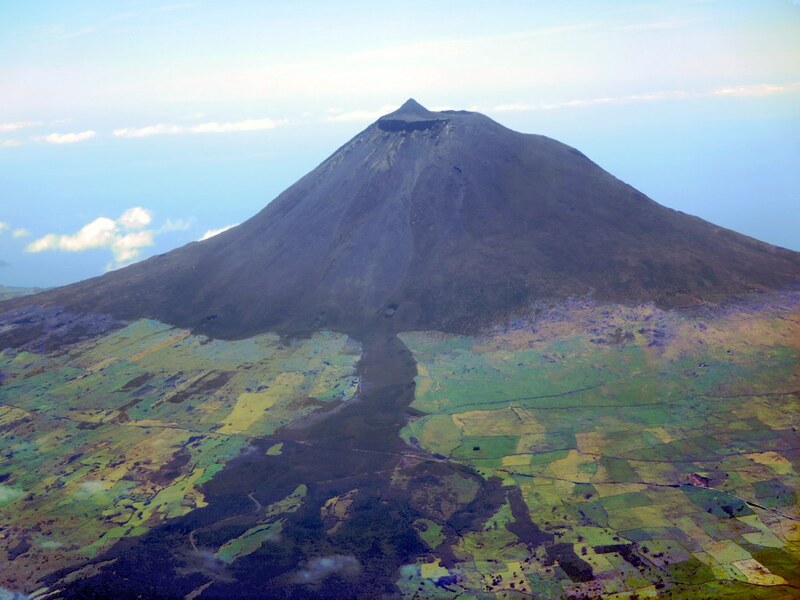 From the renewable energy pushed by local government, to only 5% of the ground as built area, to large protected areas, rich marine wildlife featuring sperm whales, great whales, dolphins, pelagic fishes, turtles and even cold water corals make the Azores a unique protected environment. Easier than you might think Access – Yes it’s remote and that’s one of the things we love in the Azores! But besides being about 2/3 of the way from the US to Europe, the Azores are very easy to get to, accessible via a 4 hour non-stop flight from Boston and only 4-5 hours flight from most main European cities. 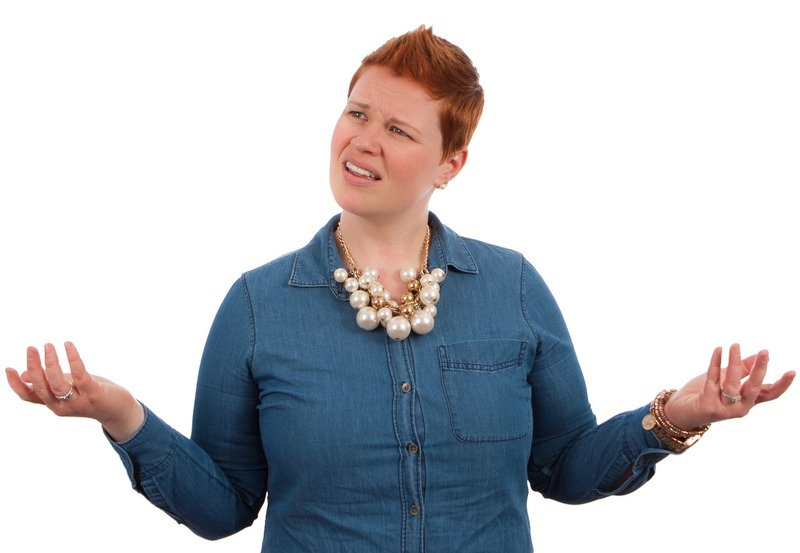 Remote Location – Didn’t we told you that we love it being remote? 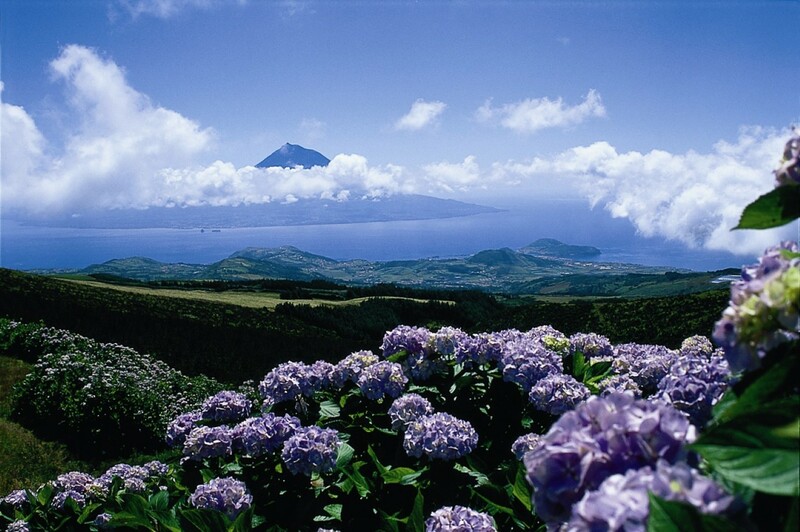 The Azores Archipelago is one of the most isolated and remote places in the world. It’s located in the North Atlantic Ocean roughly 800 miles from Portugal mainland. There’s hardly people to cross with, left alone other tourists in this small wildlife paradise. Fishing in the Azores is an unforgettable experience! 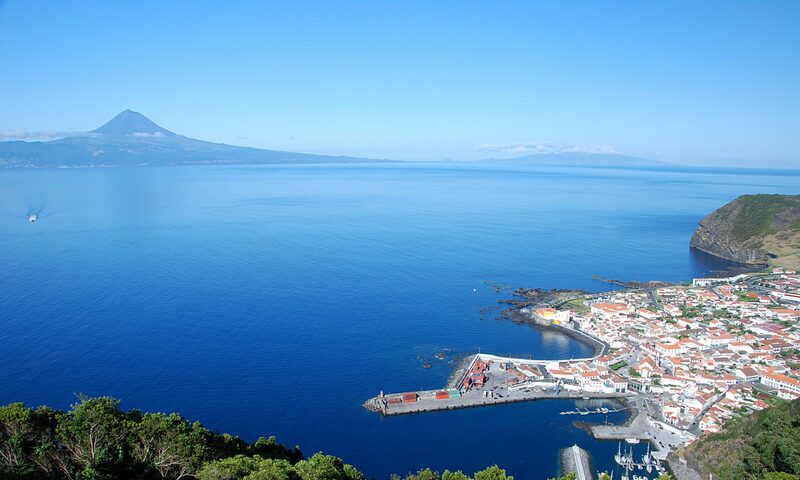 Sports Fishing – The Azorean waters are perfect for fishing. There’s nothing like experiencing the thrill of landing a giant blue marlin, some weighing more than 1.000lbs! There’s also always an abundant stock of bigeye and bluefin tuna, along with all sorts of marlins. Photography – The Azores’ rugged coasts, emerald green mountains and flower filled valleys bring such great color and diversity to the landscape that photographers will have a field day with the tones, textures and patterns that nature offers. And for a nature photography, this is the holy grail destination! Azores Trails – it doesn’t get better than this! 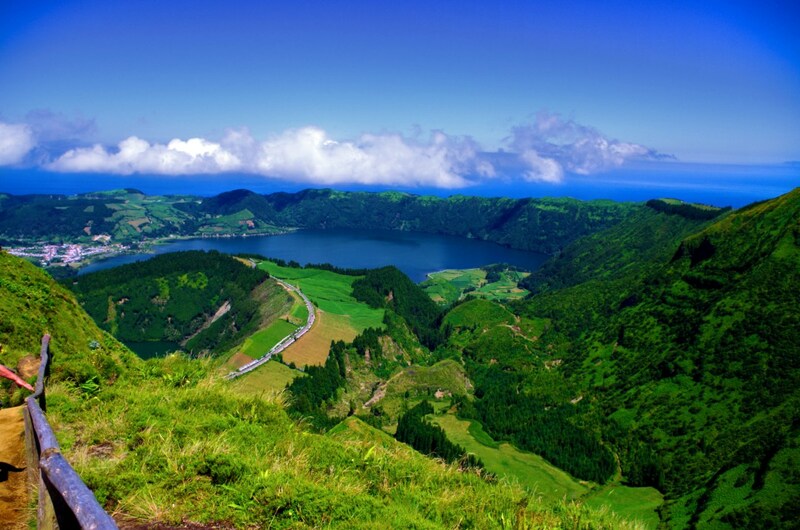 Hiking / Trekking – The Azores have many marked hiking and walking trails throughout all of the islands offering unmatched vistas, flowery fresh air, and tranquility. You can even find a trail by island, difficulty, length and even shape! Check and customize your trails here. The People – What strikes many about the Azores, as much as its beauty, are its people. The people of the Azores are, by and large, a very friendly and kind population who tend exude warmth towards all tourists. Azoreans also have a special bond with Americans, particularly from New England due to a long, more than 300 years old history. Whale watching – Culturally, whaling played a huge role in the Azores until it was outlawed in 1984. Now the Azores are one of Europe’s premier whale watching destinations and you’re able to spot more than 20 different types of cetaceans like majestic sperm whales, blue whales, fin whales, sei whales, humpback whales or minke whales just to name a few. Wellness – Traveling to the Azores gives one a chance to return to the kind of life that we evolved from over thousands of years. Unpolluted air and all surrounding green nature give you a sense of wellness almost impossible to find elsewhere. Even from the point of view of wellness treatments, the Azores is well known for its hydrothermal resources, with various springs of natural carbonic water, waterfalls, and iron water pools, that have been used dated back from the sixteenth-century. Well, maybe 10 reasons are not enough, especially if like us, you love nature, green and everything in between. Anyway, we needed something catchy and 10 reasons will do for now!